Low season: 1st of July to the 30th of September. *Minimum stay 2 nights except on long weekends. In Villacastín the motorways 51 and AP-6 are crossed. 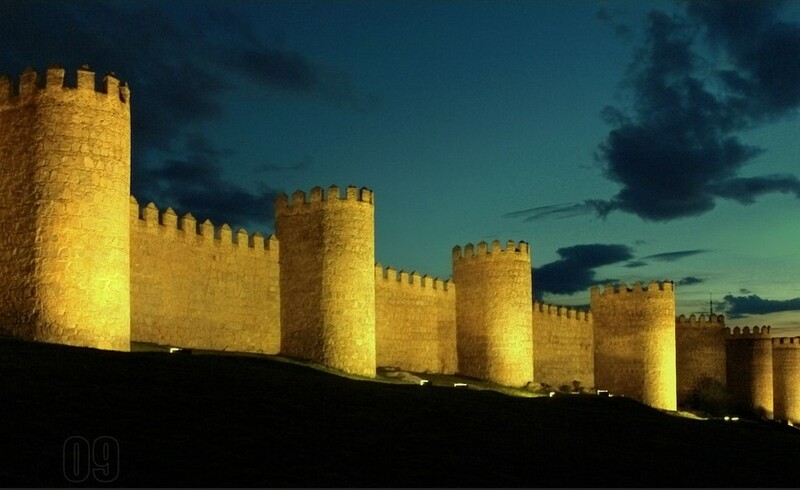 Besides it is located nearly in the middle of two big cities of Castilla y León that are World Heritage site such as Segovia and Ávila. 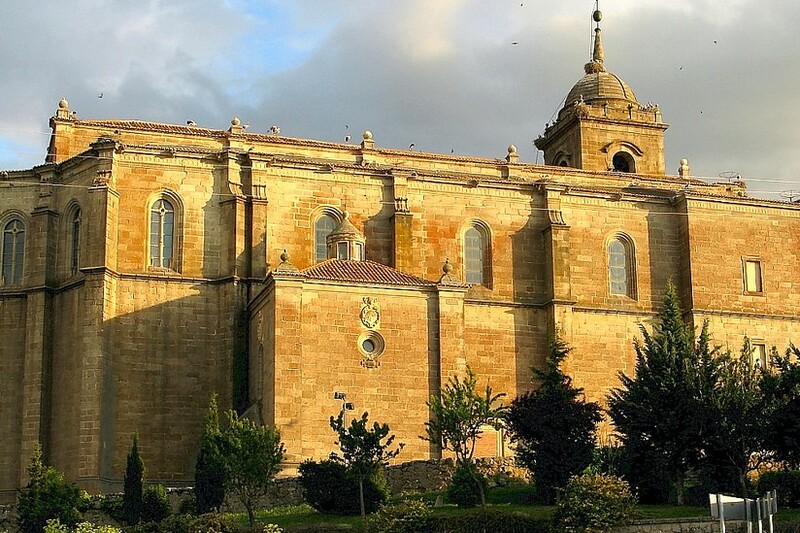 Its municipal term belongs to the region South Segobia and if there is something that characterizes the territory of South Segovia is its generous abundance of natural, cultural and landscape stimulus. It is a landscape where man and nature are combined in a way that the ethnographic landscape acquires a big importance. The Mountain Chain Guadarrama is a touristic spotlight. Besides, what it is denominated Piedemonte is pierced by Cattle Route Western of Soria with its cords, paths and straining. 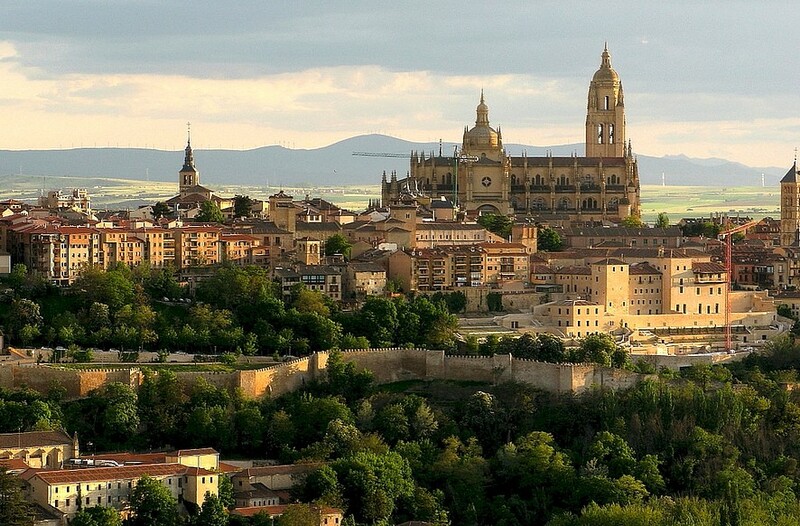 It is located in the Southeast of Segovia, in a hollow but 1100 m high. In the village there are factories of meat products of big quality, highlighting in the production of cold meat with Certificate of Origin “Chorizo de Cantimpalos”. And from its quarries there is another famous denomination: The Grey Granite Villa. The main monument is its awesome Church of Saint Sebastian that is gothic inside and smith’s outside, with good Renaissance altarpieces; the pulpit is from the XVI century. The touristic possibilities of Villacastín are reflected not only in the hunting and gastronomic aspects also in the friendless and capacity of taking in of its neighbors regarding to the visitors, in its artistic monuments and to sum, in an environment that makes the visitor feels perfectly integrated although only during some hours.